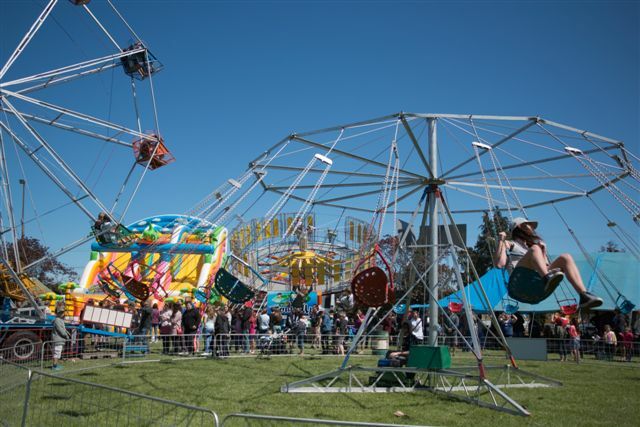 The Rangiora Show showcases the best of rural North Canterbury and attracts competitors and visitors from across our region and the South Island. 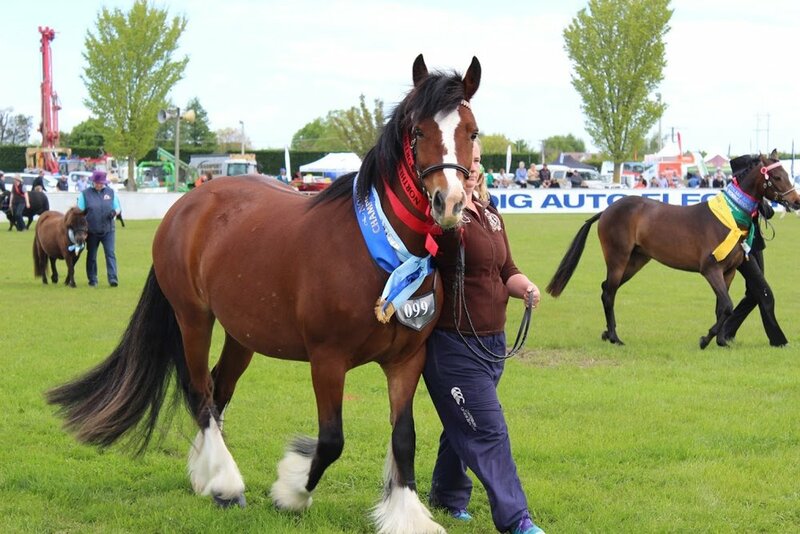 The Northern A&P Association has been organising the show for more than 150 years, with the aim of bringing town and country together to celebrate our local rural traditions. The two-day event features some of Canterbury’s best equestrian and rural sporting talent, including show jumping and show hunter events, shearing, wood chopping, dance competitions and dog trials. Show goers can also visit the livestock competition entries from our top breeders, including sheep, cattle, poultry, alpacas and more. An abundance of food, craft and trade stalls will be on-site, plus vintage machinery, and a range of entertainment and activities for kids. and view the show schedule. Stallholder information including: Vintage Machinery, Craft Sites, Trade Sites & Food Vendors.